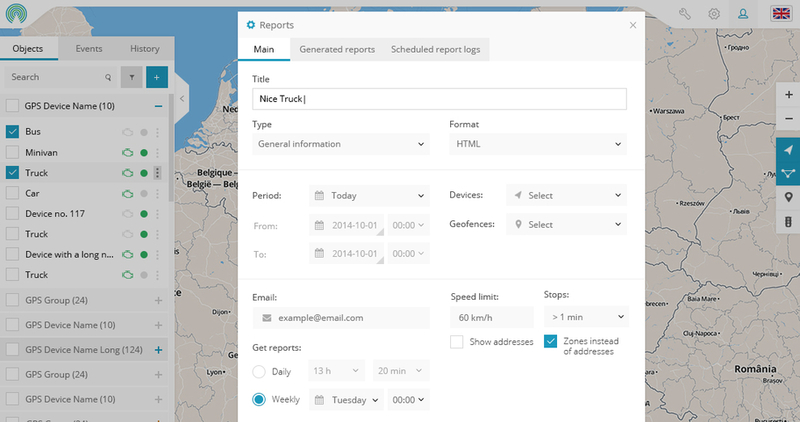 Register and start tracking in less than 5 min. 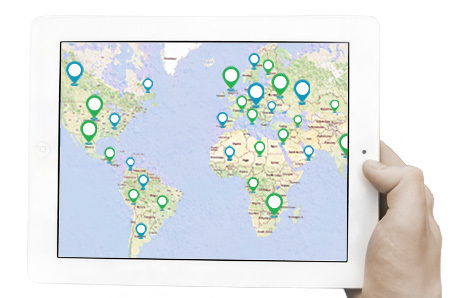 Choose a tracking plan below and start tracking your GPS device or mobile phone online. Watch user manual here. 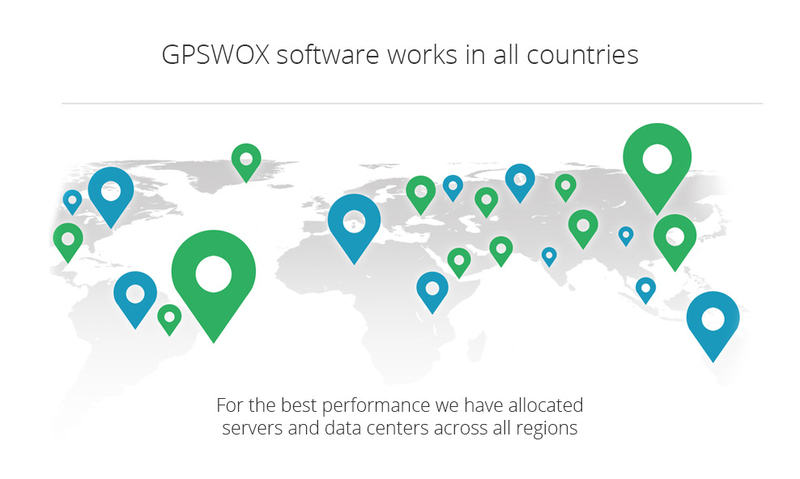 GPSWOX software is compatible with over 600 GPS trackers. You can check full list of supported devices here. If you can’t find your device, contact us. Track: car, van, bike, boat, mobile, person, pet etc. 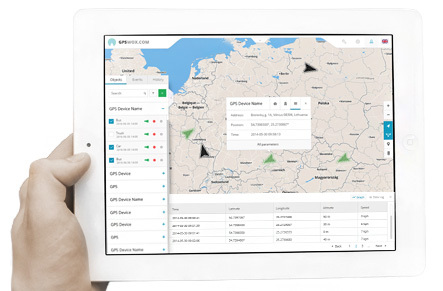 GPSWOX tracking software is perfect for personal use or any type of business / industry. Watch quick user manual and explore all GPSWOX software features here. 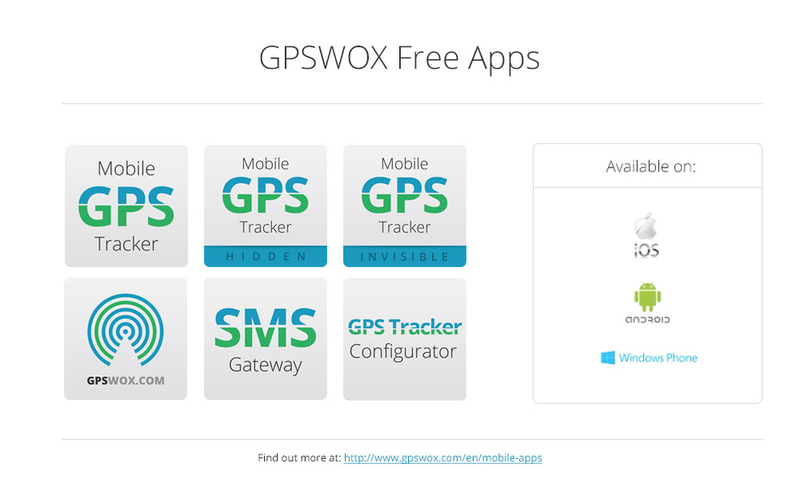 GPSWOX has different mobile tracking applications. Mobile apps are perfect for family or employees tracking. Download apps for free here. 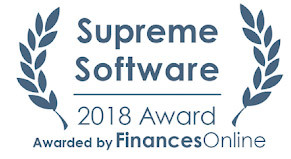 GPSWOX software perfectly works in all countries. It is translated to over 30 languages, please check demo here. We’ll do our best to answer your email instantly or in a couple of hours. In some cases due high volume of requests it will take longer. 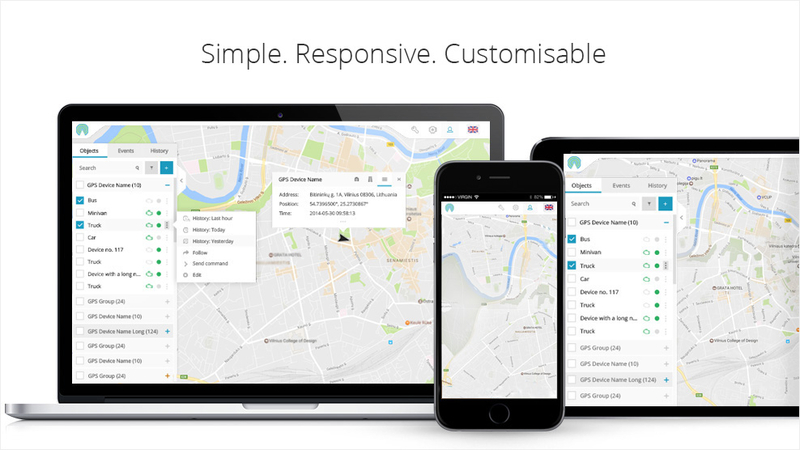 Business users get prioritised tech. support. Perfect for personal use or small company. 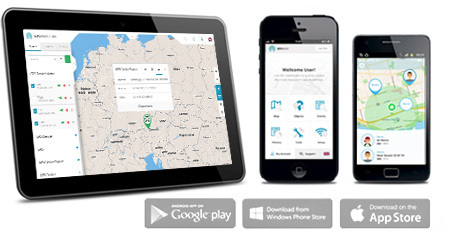 Download GPS tracking apps here. Your tracking account will be hosted on our servers. Get live international support whenever you need it. 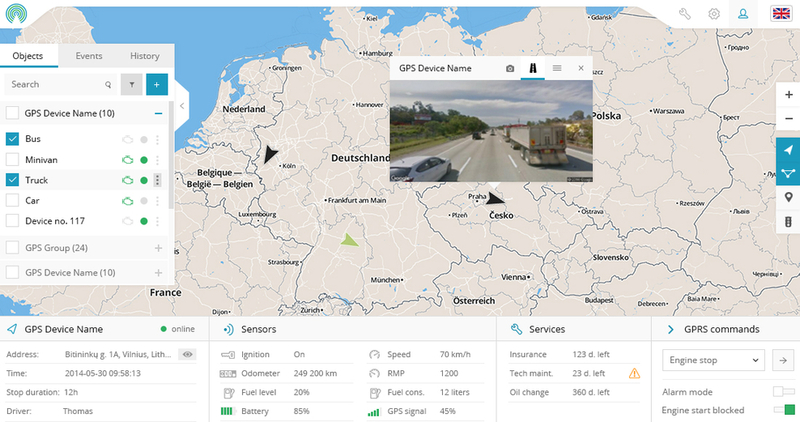 GPSWOX is an affordable GPS tracking system – usually as a vehicle tracking system – that is being successfully used by many companies (for business vehicle tracking), public sectors and personal households all around the world. 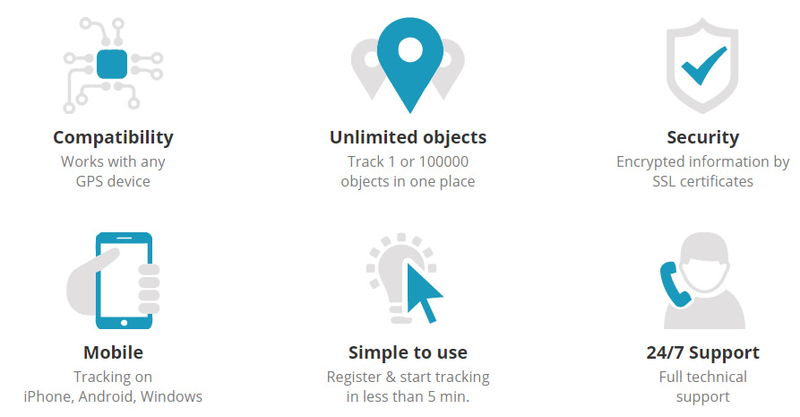 The GPS vehicle tracking system allows you to track an unlimited number of objects in real time, get specific notifications, generate reports and much more. 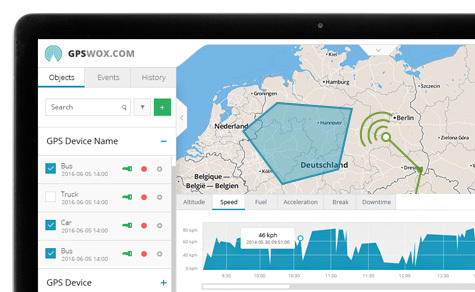 The GPSWOX car tracking system is compatible with any GPS device and smartphone. 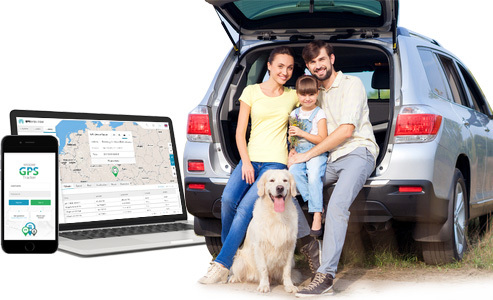 The car tracking system is distinguished by the fact that is simple to use: just sign in, add your GPS devices and start tracking your objects in less than in 5 minutes. 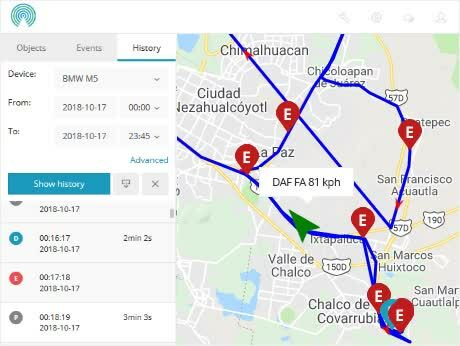 Feel the power of GPS vehicle tracking system opportunities and use it as you want to: as a business vehicle tracking system, as an ordinary vehicle tracking system, or other. 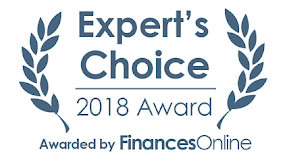 Everything you need is provided online. The GPS Vehicle Tracking System is created in order to fulfill everyone's needs. It doesn’t matter how large your fleet is, because the GPSWOX car tracking system can monitor up to 1,000 vehicles. 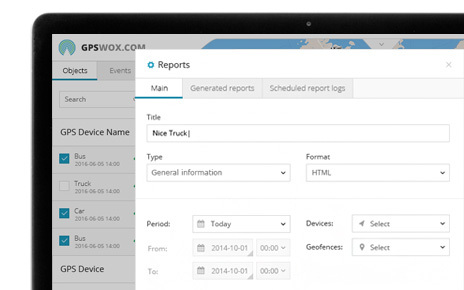 Real-time tracking, notifications, GPS vehicle tracking system history and reports, fuel savings, geofencing, POI & Tools, mobile GPS tracking system and SMS gateway are only a part of all benefits you will get while using the GPSWOX vehicle tracking software. 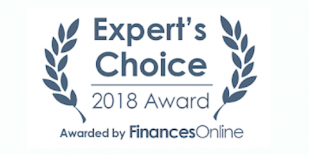 It’s easy to use, because everything you need is provided online at an affordable price. 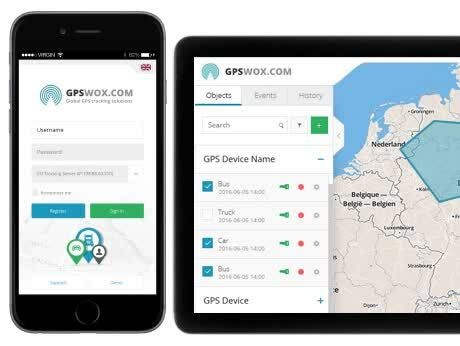 GPSWOX presents a full range of GPS tracking applications for Android, iPhone and Windows mobile. Apps are suitable for personal use and business. Please check out our free mobile apps. 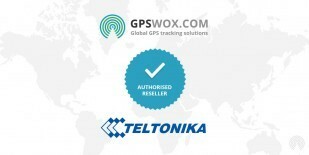 The GPSWOX tracking system is compatible with most GPS devices’ brands – see a full list of tracking devices here. If your device is not listed, please contact us and our experts will make your device work with the software. It is now possible to keep track of all your vehicles whether they are personal or official with the help of a GPSWOX tracking system. Once you purchase a plan, the registration process takes under five minutes and then you can begin tracking car, person, mobile etc. 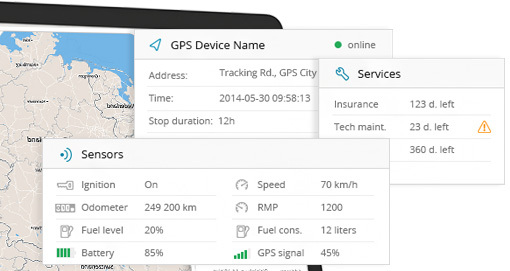 Any GPS trackers are compatible with GPS vehicle tracking system and the supporting mobile phone application (for Android and iOS). 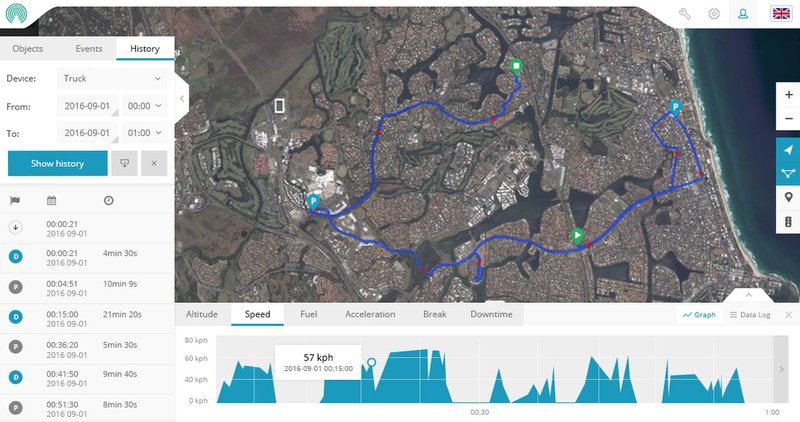 GPS tracking system is also useful for keeping an eye on any bike, boat, pet or person. 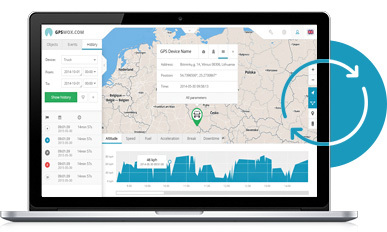 Vehicle tracking software is available in over 20 languages. 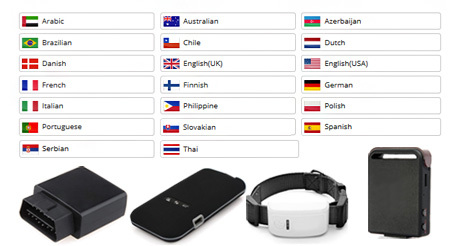 The technical support is available to international customers. 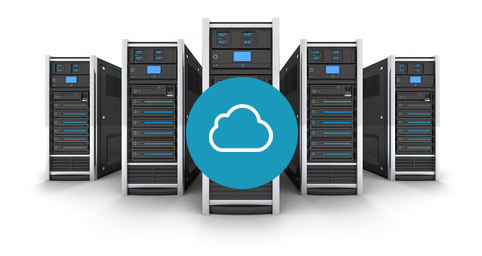 GPSWOX also has their own cloud servers which you can host your software. The business vehicle tracking system is designed by putting into consideration the requirements of clients from around the globe. 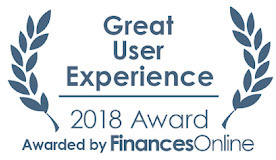 The account can be used for several purposes and offers many benefits to personal and professional users alike. 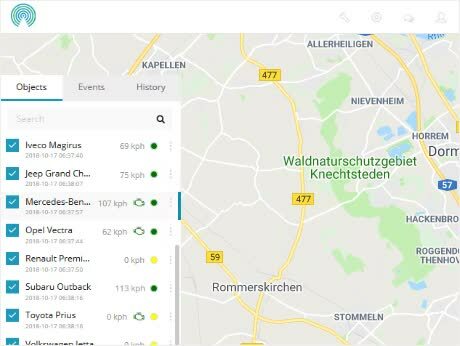 GPS tracking software shows the exact location of the car at that exact moment. Additional information such as the speed, petrol consumption, travel history etc. can also be viewed by the account user. Another added feature is the option to choose various maps. 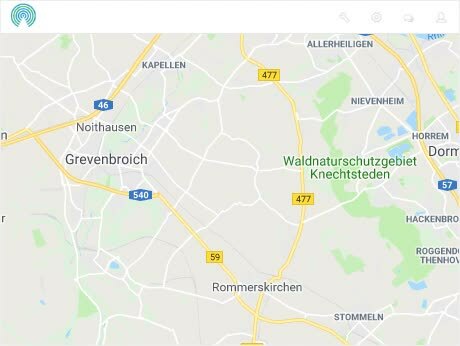 You can choose the type of map from Google, OSM to Satellite which are integrated on the display of the system automatically. You can receive instant notifications about the status of the vehicle; whether it has left or entered a certain zone, is it speeding or its engine has turned on/off. SOS alarms are also built-in to ensure complete protection and safety. 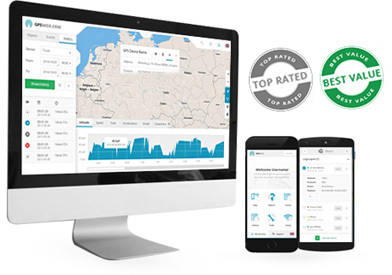 The GPS vehicle tracking system sends full reports to the linked account to let users analyze their driver’s behavior and take appropriate actions accordingly. The report can be downloaded in Excel, PDF, Text or other formats. Driving hours, stopovers and distance travelled and other details are included in the report. 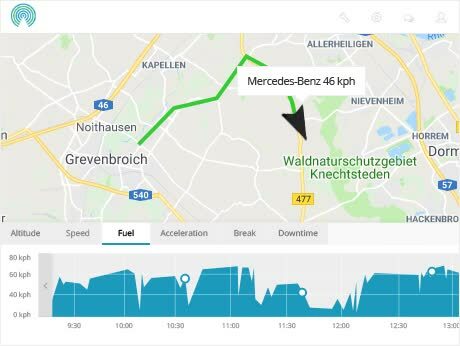 The car tracking system allows users to view the details for the vehicle’s fuel consumption to maximize efficiency and avoid any frauds. Rash driving, aggressive acceleration, braking and speeding are a few factors that directly influence your fuel consumption. Comprehensive data on fuel consumption helps users reduce their costs by as much as 15 percent. The business vehicle tracking account has tools which allow the client to customize their experience by marking various places such as offices, residences or institutes, give the names and add descriptions. 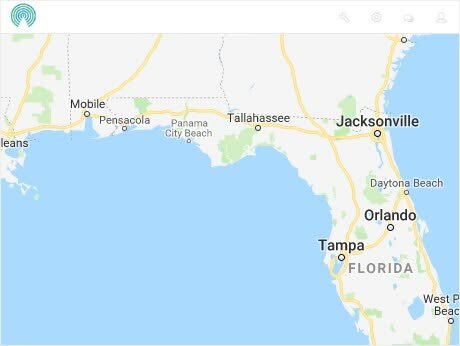 It can also be used to calculate distances and travelling time between various places on the maps. 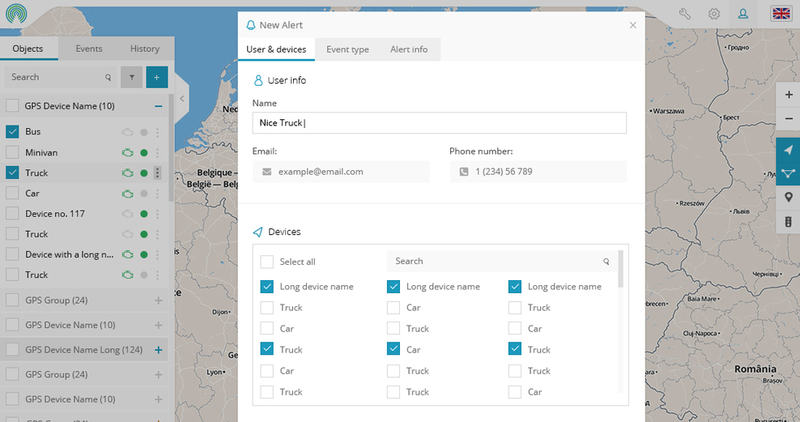 Users can access their GPS tracking sysem through any of the user-friendly applications which are available for Android and iOS devices. 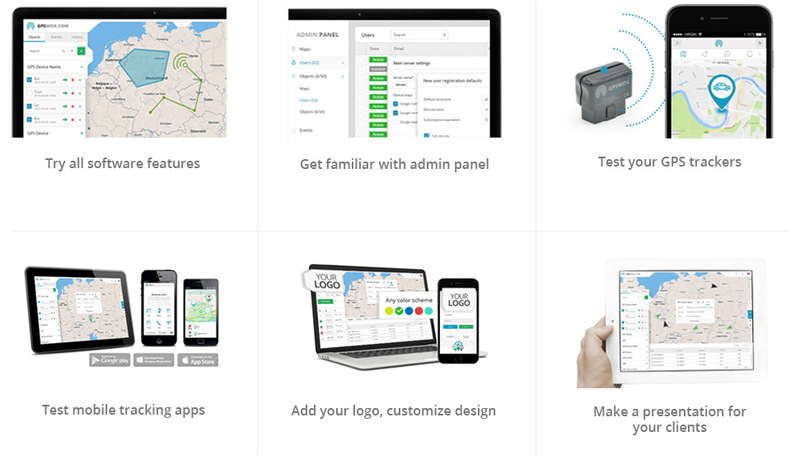 It is customized to boost user experiences and track anything from anywhere. The SMS gateway app also lets you receive notification on the go regarding important incidents important incidents including speeding, theft, SOS, engine malfunctioning etc. Any SMS gateway can be connected with the GPS tracking system instantly.